Learn online and become a Feng Shui Professional with QC’s professional courses. Receive your professional AFDP™ certification upon completion of your course. When you enroll, QC Design School ships your design course materials by mail, including full-color textbooks, art supplies, assignment booklets, instructional DVDs, and much more. 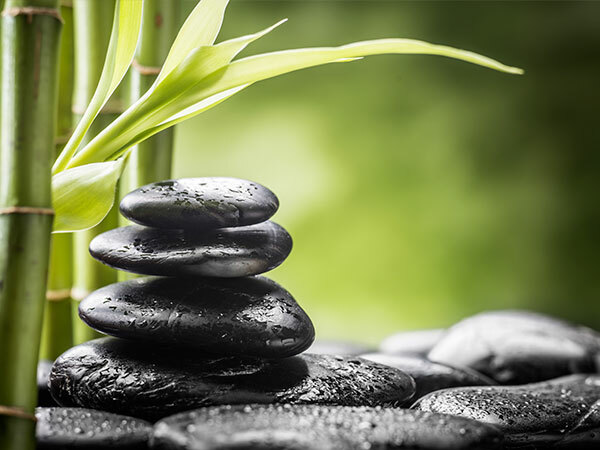 You’ll have easy, convenient access to everything you need to complete your Feng Shui course! 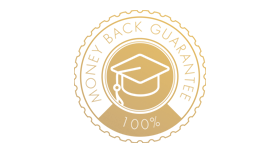 Select the buttons below to learn about each Unit in the online Feng Shui Design course. 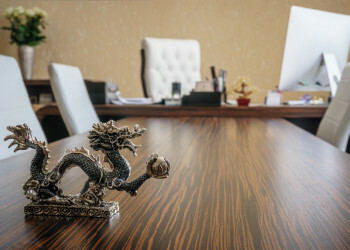 Start your online feng shui course by learning what the role of a consultant entails, as well as your professional design responsibilities. 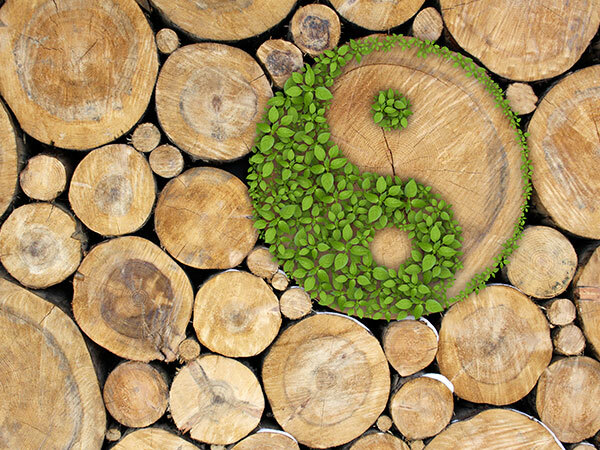 Study the basics of this ancient Chinese practice, including yin and yang and the Five Elements. You’ll also learn the fundamental concept of ch’i in interior decorating. Study tools such as the feng shui Bagua Map and how to properly apply it to interior décor. 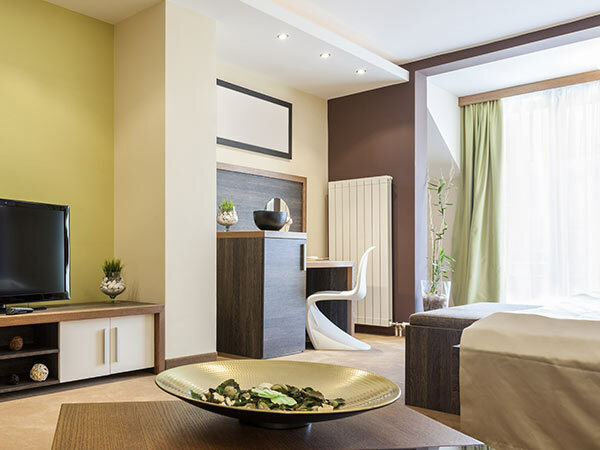 Learn how to use feng shui in the bedroom, office, or outdoor spaces in order to bring the power of intention to your clients’ lives. Discover the properties of the eight trigrams, the Guas, as well as feng shui cures and symbols. Learn highly valuable home interior decorating skills such as floor planning, color selection, lighting and accessorizing. Use these skills to create a balanced feng shui room design that meets the style and decor preferences of your clients. 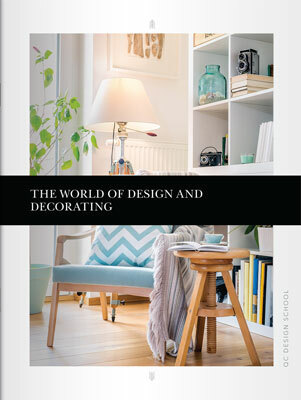 Delve into color theory to create pleasing color schemes and home designs using accents. Explore the different social spaces of buildings, such as the front door and foyer of a home. 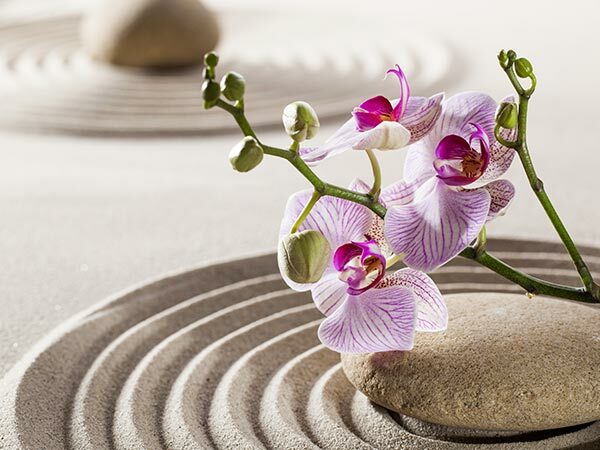 Learn how to evaluate and improve a home’s potential using feng shui principles. Apply your knowledge from previous units of QC Design School’s Feng Shui Design Course to real-life situations between clients and home designers. This unit equips you with the hands-on training you need to embark on a successful feng shui design career! 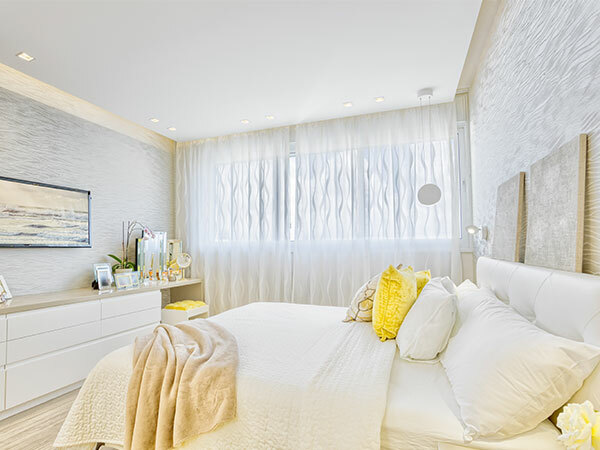 Learn how to use feng shui room design in bedrooms and bathrooms and generate energy flow. You’ll also learn how to improve staircases, doors, hallways, and windows to increase balance within the home. 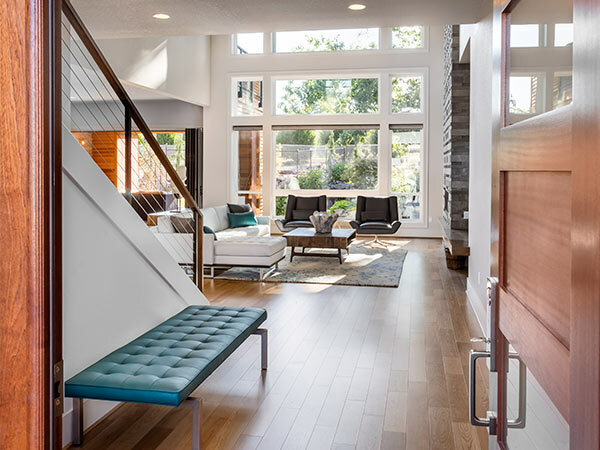 Discover how storage spaces can influence a home’s ch’i flow. You’ll use knowledge from your online feng shui course to apply specific values and improve living spaces. Explore the impact of electromagnetic fields in this unit of your feng shui course. Study the ways in which feng shui is affected by the exterior of a home, as well as roads and rivers. Plus, learn how to create balance and harmony outdoors. 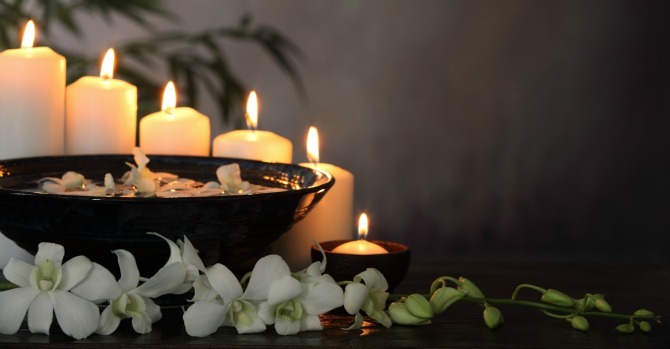 Finish off your clients’ home design experience by conducting a space-cleansing ceremony using elements of traditional Asian culture to improve happiness. As part of QC Design School’s Feng Shui Design Course, you’ll learn how to start your own consulting business. Learn step-by-step instructions on how to write a business plan, plus how to identify your target market and how much to charge for your home design services. Study selling techniques, listening skills, and the consulting process. You’ll learn to professionally interact with clients and build strong business relationships. When you graduate from QC Design School’s online Feng Shui Design Course, you’ll receive a certification as an Advanced Feng Shui Design Professional (AFDP). This recognized designation will demonstrate to your industry peers and clients that you have successfully completed an online feng shui course. 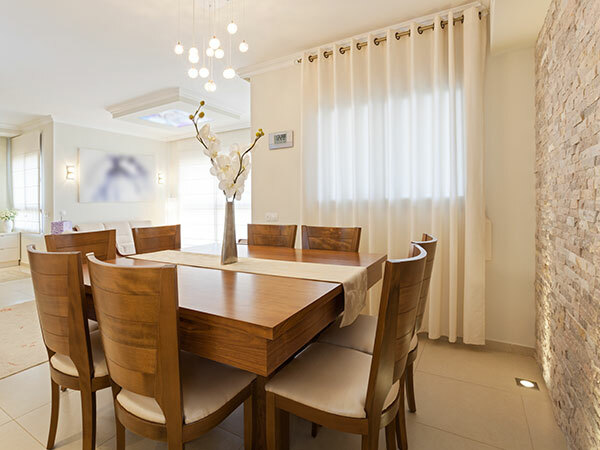 You’ll be prepared to provide the very best in quality home design services. Are you ready to take the first step towards a new career as a professional feng shui consultant?